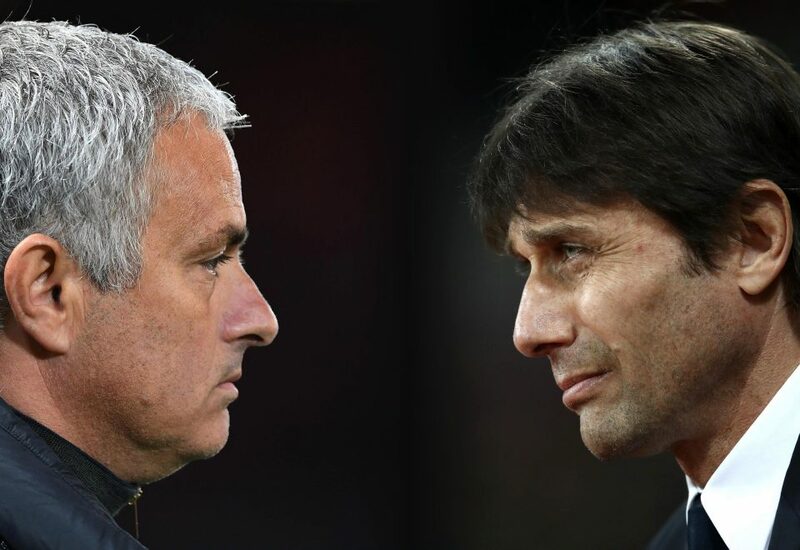 Chelsea manager, Antonio Conte, has said he will not forget the words his Manchester United counterpart, Jose Mourinho, said to him during their public spat. Conte however insists he has no regrets about responding to Mourinho’s barbs and believes their exchange did not damage the reputations of the clubs they coach. Tensions escalated further following Chelsea’s goalless draw with Norwich City on Saturday, with Conte calling Mourinho a “little man” with a “very low profile” as well as a “fake”. Mourinho had mocked the Italian over his ban for match-fixing. Speaking ahead of Wednesday’s Carabao Cup game against Arsenal, Conte was asked if he would take back any of the things he has said about Mourinho. “Do I have the look of a person who regrets? I don’t think so. We both said these things and we’ll see what happens in the future,” he replied. “I think it is not important for the LMA to understand, it is not important. “He said serious words, using serious words. I won’t forget this.